So the other day, in a lovely triangular fedex package, my latest PCB design for the phobass arrived from PCBWing (http://www.pcbwing.com/). 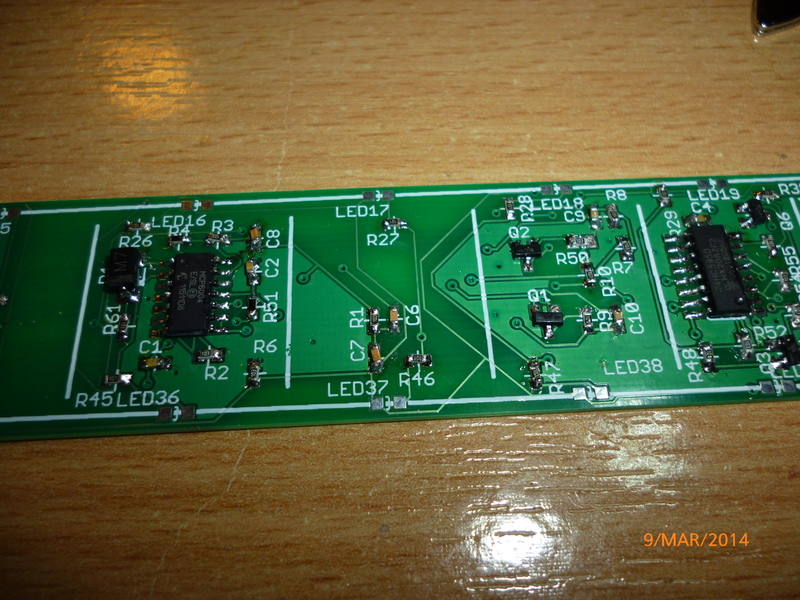 For this PCB, I decided to have a go designing using 0603 parts as a bit of a challenge. I’ve hand soldered with 1206 and 0805 parts with no major worries and by the looks of things, 0603 parts aren’t too bad either!